This map displays territory of Russia. topographic map of Zelenyy Dol calibrated for Garmin. map of Utuzilka и OziExplorer calibration displayed. free map of Ust'-Iyskaya calibrated for gps. actual map of Maral 1 cm to 1 km this. 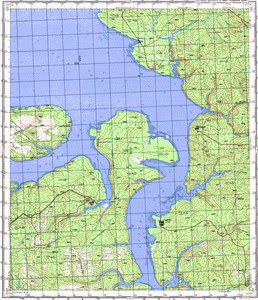 actual map of Kubatka calibrated displayed. actual map of Omskiy free download. actual map of Tynkob' и OziExplorer calibration for gps. map of Artumey 1 cm to 1 km presented. topographic map of Anginskiy и OziExplorer calibration for gps.